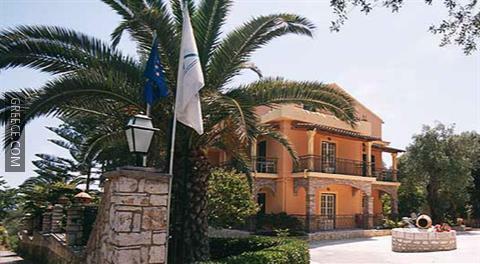 Located within the scenic parkland of Kato Korakiana, the Villa Yannis offers spacious accommodation and a wide range of facilities, including an express check-in and check-out feature, a poolside snack bar and an outdoor pool. 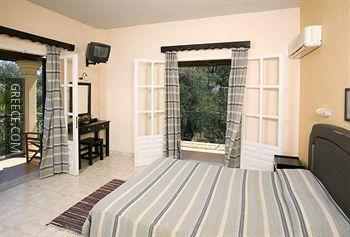 It features panoramic countryside views and 4-star apartments. 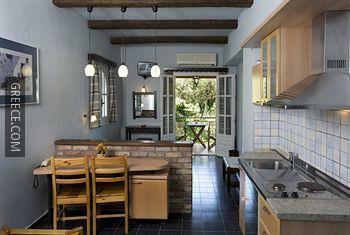 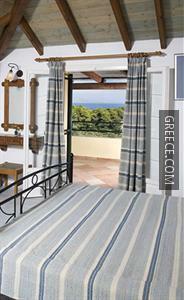 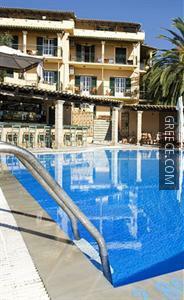 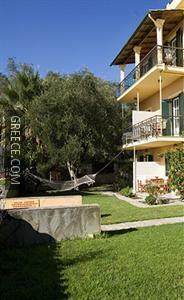 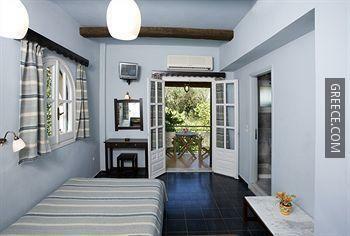 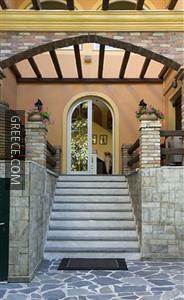 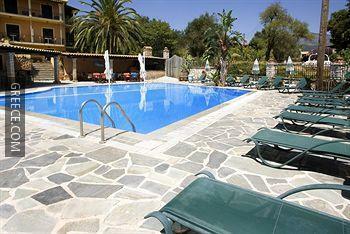 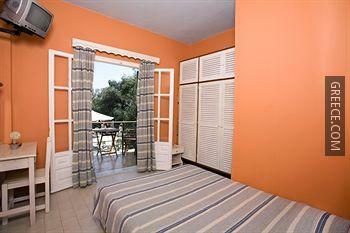 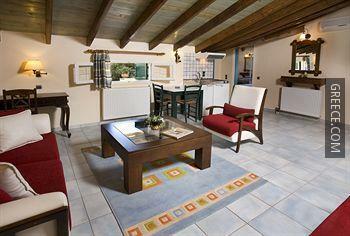 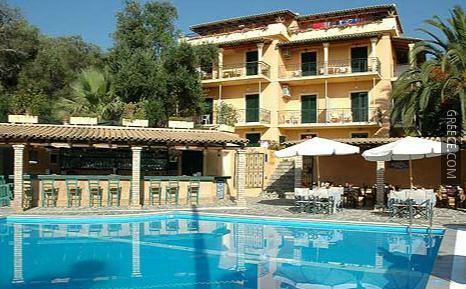 The Villa Yannis Apartments & Suites Feakes has family rooms, free parking and bicycle rental. 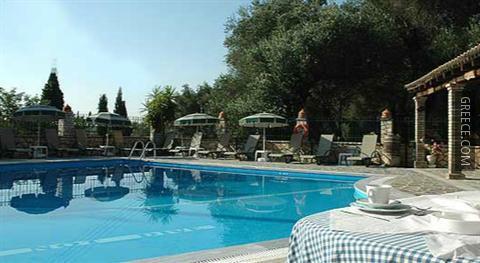 Guests can also take a dip in the swimming pool and enjoy a beverage at the poolside bar. 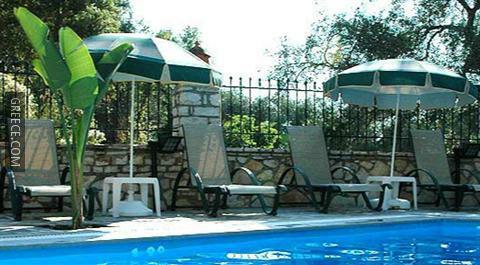 The Villa Yannis offers comfortable and spacious apartments equipped with cable / satellite channels, a refrigerator and a hair dryer. 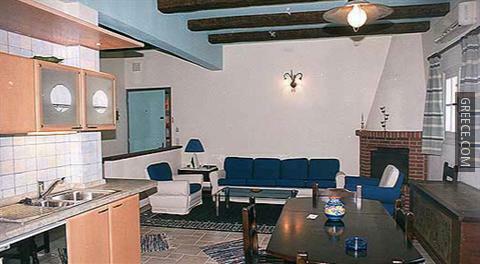 In-room movies and a TV can be found in each apartment. 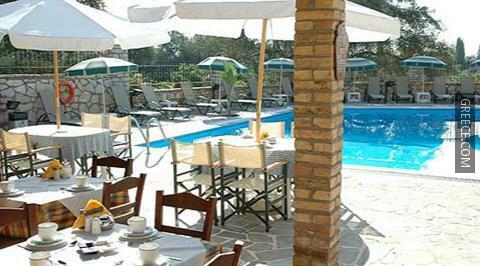 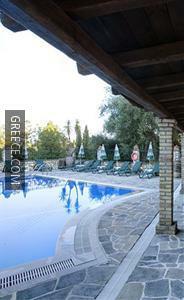 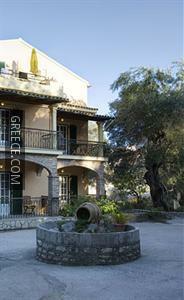 Guests of the Villa Yannis can enjoy a continental breakfast, which is served each morning. 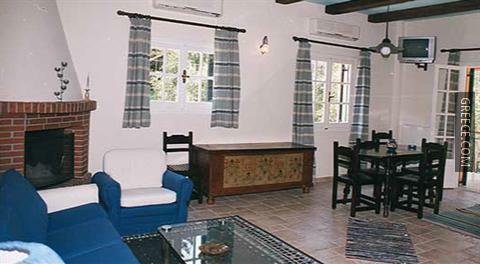 Guests looking to unwind can take advantage of the property's on-site bar. 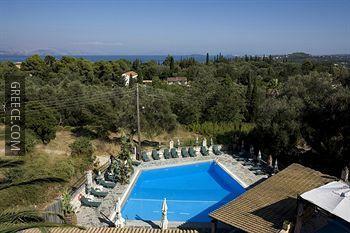 Corfu International Airport is less than a 30-minute drive from the Villa Yannis Apartments & Suites Feakes. 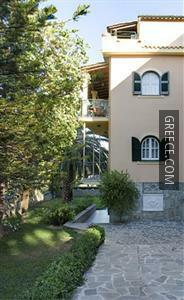 The Kapodistrias Museum and the Archaeological Museum of Corfu are around a 20-minute car ride from the property.